Get your hopes up. Raise your expectations. Your best days are in front of you. This is exactly the moment to put your faith into action and expect God’s blessings. It’s your time to declare your faith, to look for God’s favor, and to give control of your life to Him so that you can find fulfillment in His plans for you! 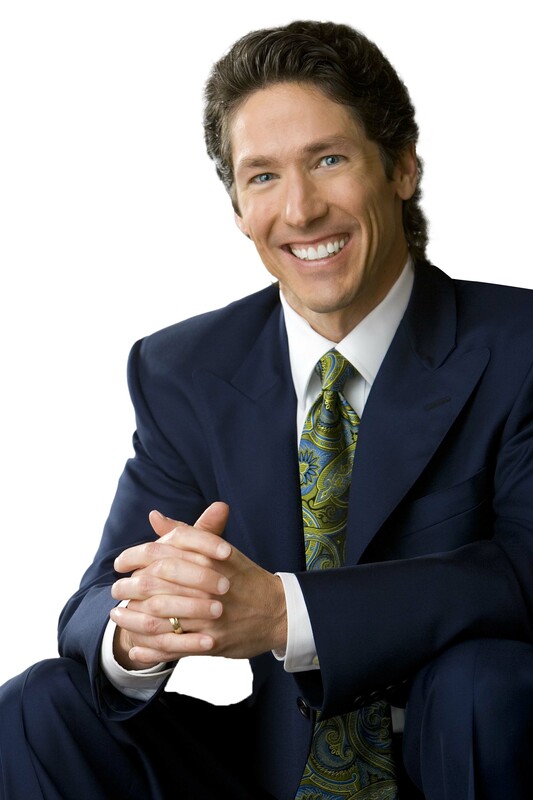 It’s Your Time to believe. 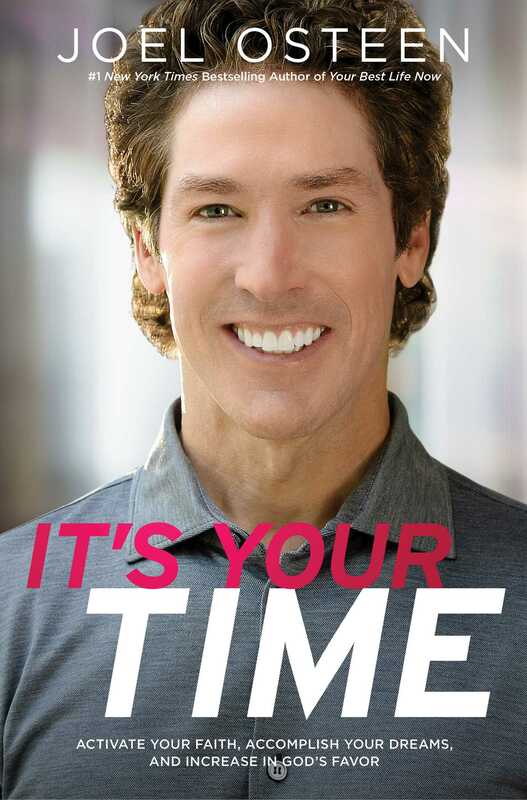 In It’s Your Time, an instant #1 bestseller in hardcover, Joel Osteen, who has quickly become the pastor of a new generation and a voice of hope for millions, issues a call to readers to seize the day and recognize that God has given them the power to improve their lives. Whether you are going through a difficult time or looking for ways to increase in God’s favor and soar to new heights of fulfillment, this book will provide bold new prayers, inspiring stories, and practical tools to help you move forward in faith and realize your dreams. The hopeful messages and warm encouragement in this book will push you to expand your horizons beyond what you thought you were capable of doing so that you might go even further than you’d ever dreamed of going.